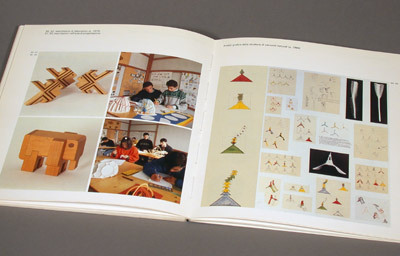 Exhibition catalog of projects produced at the school. I was part of the group of students that designed and built this children's play structure and the associated 3-D puzzles. 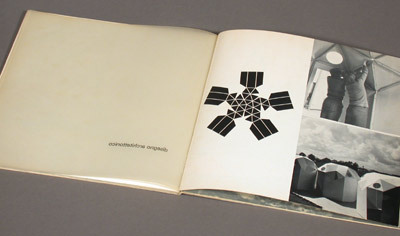 Design teacher: Giorgio Cireddu. School Year: 1978/79. Children toys. Bionic studies of plant seeds. Teacher: Fabio Ferrari. Geometric exercises. Wood module compositions. 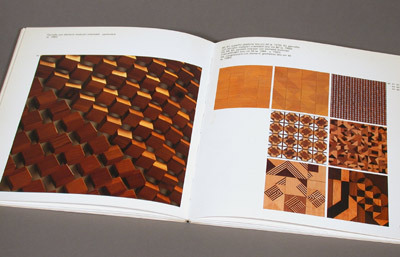 Intaglio and intarsia wood tiles. Geodesic domes. Cardboard prototype. From a 1975 school catalog. Teacher: Giorgio Scarpa. Industrial design class. Teacher: Giorgio Scarpa. 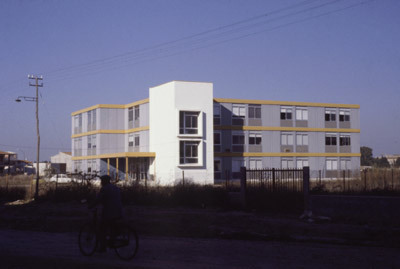 In my first year of high school, the institute had just moved to a brand new building in the middle of a big field. In the spring the field would be covered with yellow daisies. Now other buildings have filled most of the space. Istituto d'Arte di Oristano (High School). Industrial Design, Sardinia, Italy. I went to a high school in Oristano, Sardinia, which specializes in industrial design. 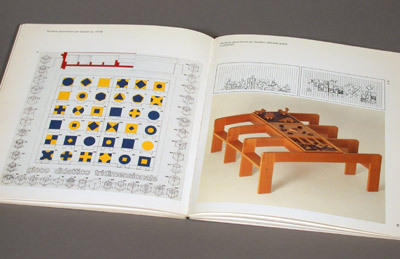 We designed, drew, and built furniture and other design objects. There I learned drawing, art history, and the history of design.